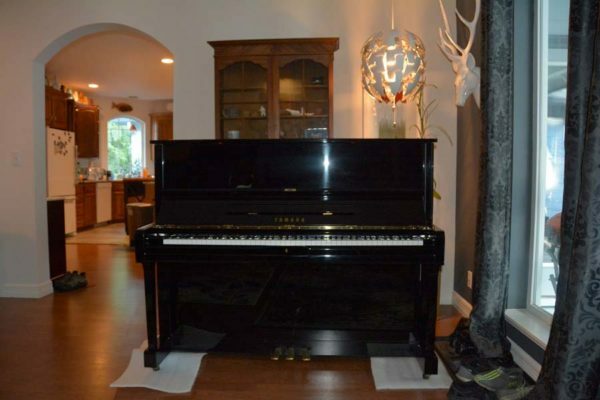 First find a Washington State piano shop that offers the best selection and service. Is it a brand new top-tier piano that you seek that is also the greatest piano value in the industry? Then look no further than our reconditioned Yamaha pianos, or our Kawai pianos. We also offer our own line of handcrafted Langlois pianos that are crafted to the highest standards in the industry but still within the reach of most budgets. Ebony, mahogany, walnut, rosewood and bubinga are among the many choices of finish available to you. If it’s an vintage, antique piano or artcase piano that is most appealing to you, we will locate it. We offer a substantial antique and preowned piano selection through our dealer network. You are sure to find the right touch, sound and pricing. We find and locate the piano of your preference, whether looks or performance is what you’re seeking. It’s your choice. We can provide you with an affordable classic upright piano or a high-end new or rebuilt masterpiece. Langlois Pianos will give you the best value possible and make sure that you are not only satisfied, but also delighted with your piano purchase. We are the Washington state leader in high-end piano sales, piano restoration and piano rebuilding plus we maintain the piano industry’s highest standards. Call Langlois Pianos today for directions to our new shop. We are very proud of the pianos that we produce and the pianos that we represent. We look forward to sharing them with you. On this website, please enjoy our family history and webstore.